Two Models: Standard and Deluxe A carefully-selected plastic tube 24 inches long with a 1 ½-inch diameter opening and narrow shell thickness to facilitate your diaphragm or voice calling. Used to increase both resonance and volume, a real help in making your calls more realistic. 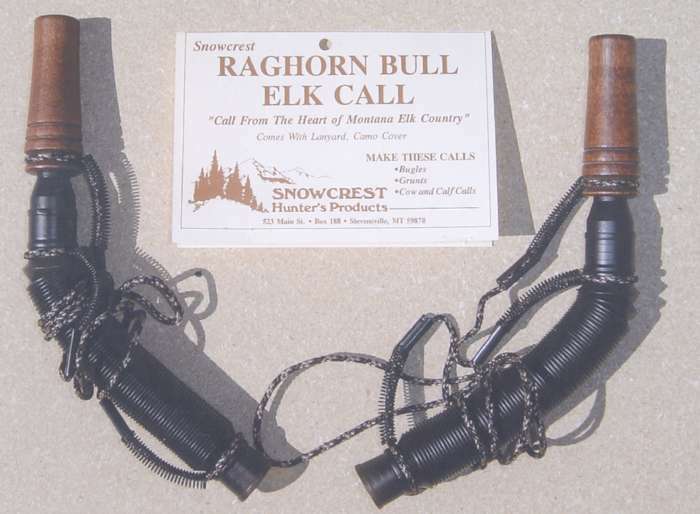 Comes in two choices: Standard features tube and carrying cord. 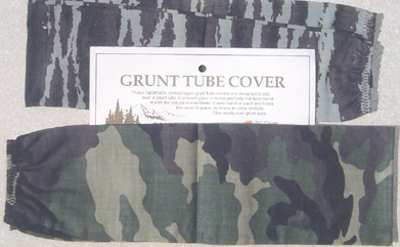 Deluxe Grunt Tube with camo cover in place, plus carrying cord.